WATER-BASED, DIAMOND WIRE COOLANT - 產品介紹 - GRACE HAOZAN APPLIED MATERIAL CO.,LTD. 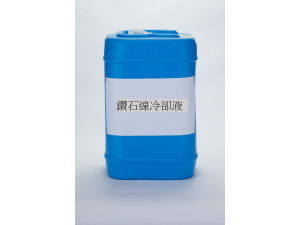 Diamond wire coolant is a concentrated water soluble, non-foaming next generation coolant designed for diamond wire wafering operations on poly and monocrystalline silicon. Diamond wire coolant is the result of an extensive R&D development project using a state of the art diamond multi wire saw on 156 mm wafers. This unique formulation keeps the diamond wire free from swarf buildup, improving cut rate and wire life. This unique formulation is designed to operate in many instances without a chiller. Diamond wire coolant is compatible with continuous coolant recovery using a filter press and also mechanical candle-type filtration systems. Up to 3 times increase in filtration throughput versus competitors for efficient coolant recycling. Very low surface tension enables effective wetting & full penetration of coolant into cut interface. Extends diamond wire life by reducing wear. Keeps diamond wire and machine workbox extremely clean. Can be used in recirculation systems. Promotes slow, soft settling of swarf, ideal for coolant recovery using mechanical filtration. Typical properties do not constitute exact specifications. Can be diluted with city water as low as 2%. 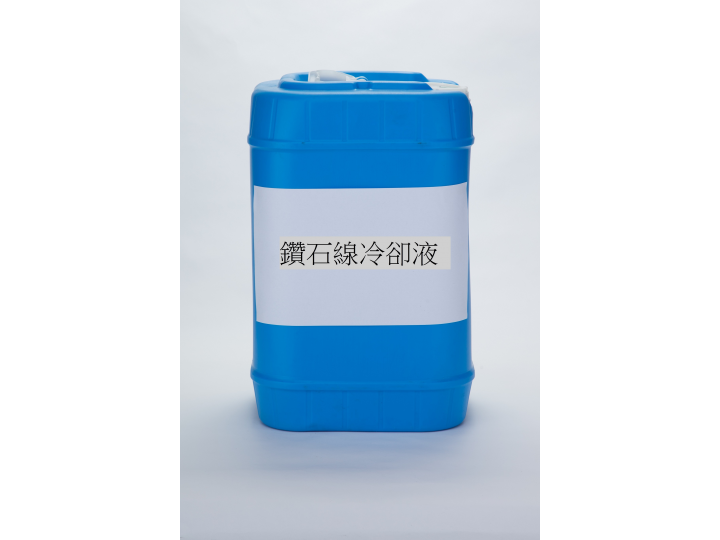 55 U.S. gallon plastic drums, 275 U.S. gallon totes and 6 U.S. gallon U.N. approved plastic pails. Maintain temperature between 5 - 35℃.